For those about to rock, here’s your chance to salute them. 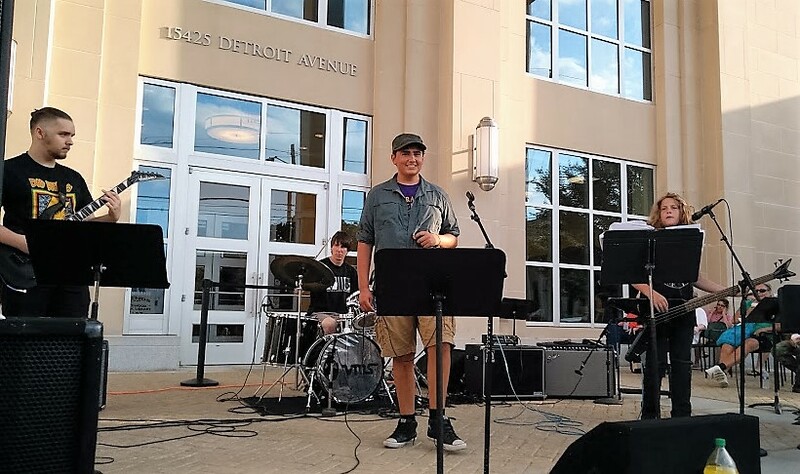 A collection of talented, young musicians comprising the Vance Music Studios Rock Bands will entertain the crowd with rock-n-roll and jazz music this Friday, August 25, during LakewoodAlive’s Front Porch Concert Series. Week 8 brings to the stage the Vance Music Studios Rock Bands. The concert will consist of several student rock bands comprised of young people aged 12 to 18 from Vance Music Studios, a Lakewood-based studio that’s been offering high-quality private musical instruction for more than a decade. 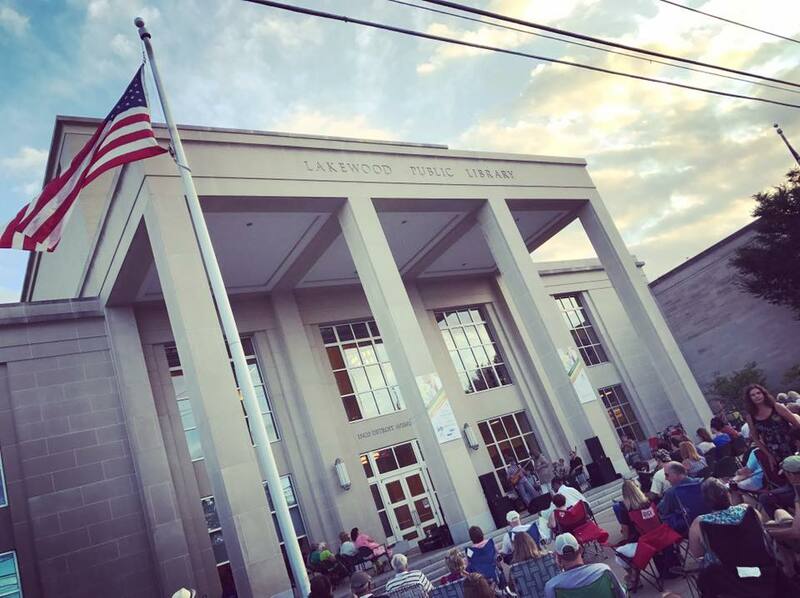 The studio’s owner, Chris Vance, is a longtime volunteer who helps LakewoodAlive find and secure top local artists to participate in the Front Porch Concert Series. Under Vance’s guidance, the students comprising the Vance Music Studios Rock Bands create band names, select their own songs and rehearse weekly. Taking ownership of their projects from start to finish, these students produce music ranging from rock to jazz to a fusion of both genres. Week 8 brings to the stage the Vance Music Studios Rock Bands.